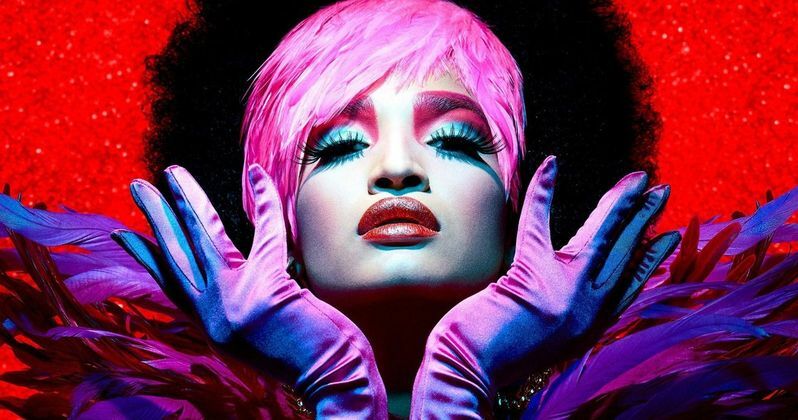 FX has set the premiere date for the second season of the award-winning and groundbreaking drama series Pose from Fox 21 Television Studios and FX Productions, it was announced today by Chuck Saftler, President, Program Strategy and COO, FX Networks. The ten-episode second season of Pose will debut on Sunday, June 9 at 9 p.m. ET/PT on FX. Pose explores the juxtaposition of several segments of life and society: the underground ball culture, the rise of the luxury Trump-era universe and the downtown social and literary scene that came to define New York in the 1980s. The first season of Pose was named an AFI TV Program of the Year and earned two Golden Globe® nominations and a Writers Guild of America nomination. Pose season 2 flashes forward in time to 1990. On the heels of the ballroom community establishing itself in pop culture and going mainstream, the House of Evangelista is forced to reevaluate their goals. Meanwhile, the AIDS crisis worsens and the reaction from a group of activists reaches a fever pitch. Making television history, Pose features the largest cast of transgender actors in series regular roles, as well as the largest recurring cast of LGBTQ actors ever for a scripted series. The transgender cast includes Mj Rodriguez, Dominique Jackson, Indya Moore, Hailie Sahar and Angelica Ross, who co-star alongside, Tony Award® winner Billy Porter, Charlayne Woodard, Ryan Jamaal Swain, Dyllón Burnside and Angel Bismark Curiel. Mj Rodriguez stars as "Blanca Rodriguez," who breaks from the House of Abundance and her former house mother "Elektra" (Dominique Jackson) to form her own "house," a self-selected family that provides support to LGBTQ youth rejected by their birth families. Indya Moore plays "Angel," a streetwalker with modeling aspirations. Ryan Jamaal Swain plays "Damon Richards," a dancer who joins Blanca's house. Together they compete in the Balls-where house members challenge each other in various categories and are judged on their outfits, attitude, or dance skills. Under the watchful eye of Billy Porter as "Pray Tell," Grandfather to all the children who compete in the house balls.